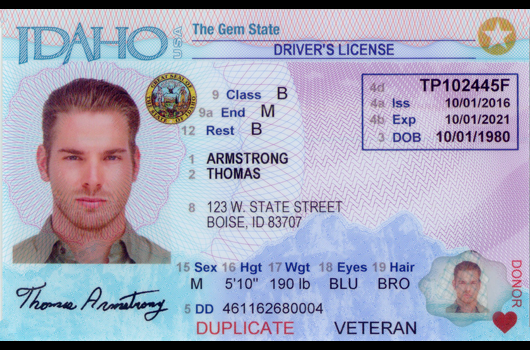 The Idaho Transportation Department and county sheriff staff continue to use a workaround solution to issue driver’s licenses. Please check with your local DMV office for hours of operation as more counties open their doors. ITD appreciates our customers and county staff for their patience as driver’s license services come back online in counties across the state. More information is available about the emergency extension implementation through Oct. 31, 2018, for all Idaho drivers with expiring or expired driver’s licenses due to recent DMV office closures.